There are so many beautiful ways to say Merry Christmas! 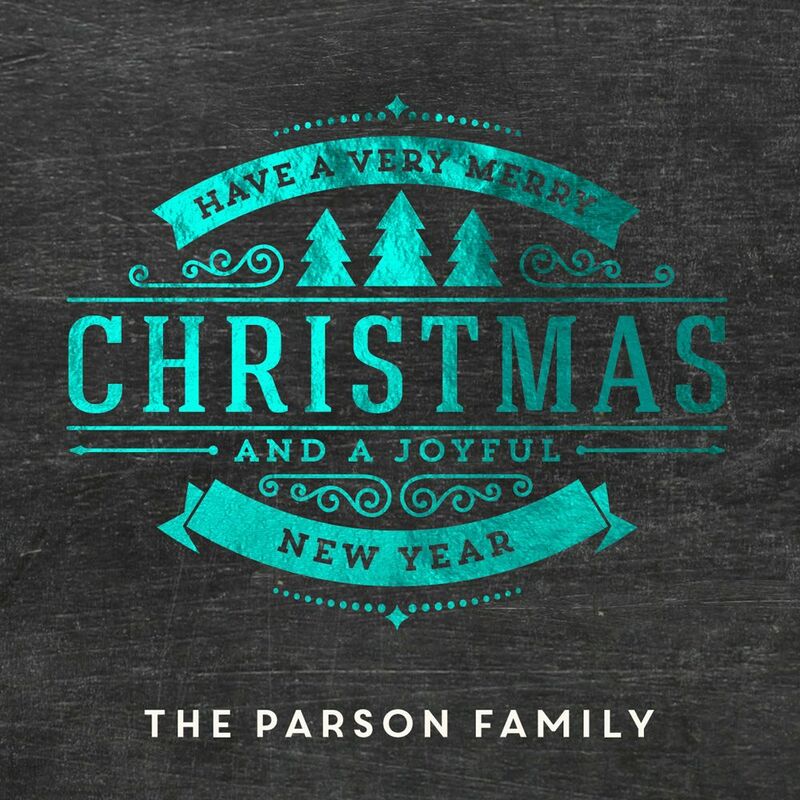 At Pear Tree, we believe that your Christmas greeting is as much about the design as it is about the wording. Here are some of our favorite Christmas card wording ideas and designs that will help you put a fresh twist on your Christmas cards this year. 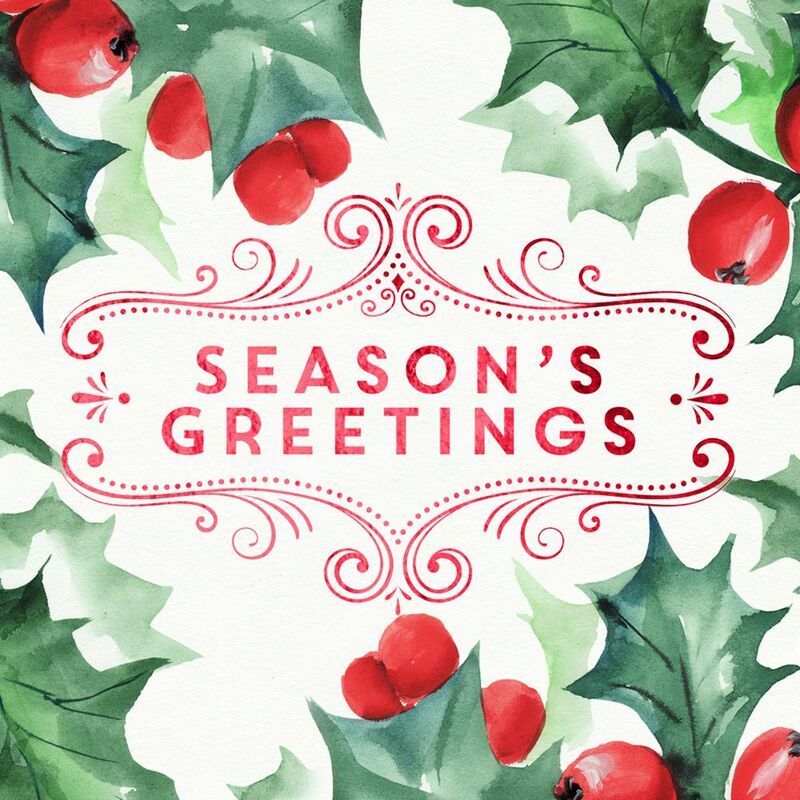 Season’s Greetings is a traditional message that takes on a modern vintage look with ornate detailing and a beautiful holly print. Personalize this card. 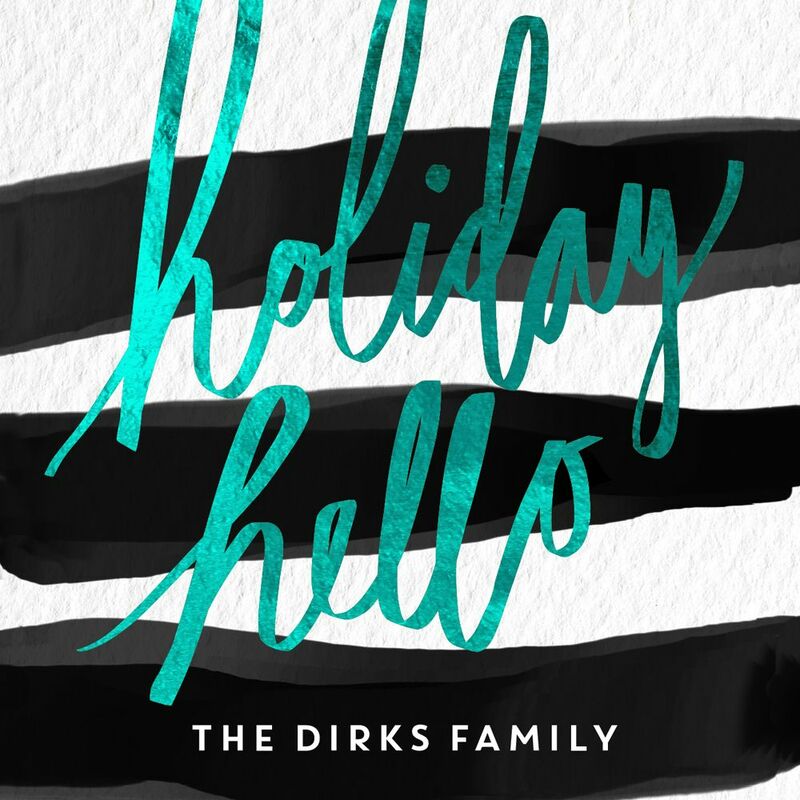 Holiday Hello comes to life in your choice of 5 foil colors and a handwritten style. Personalize this card. 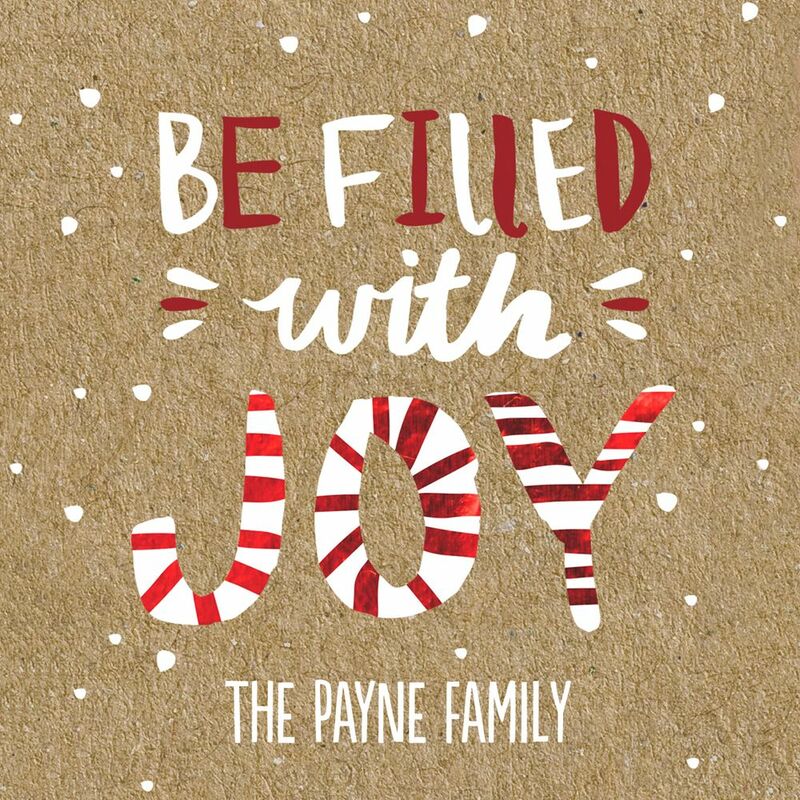 Be Filled With Joy has a joyous look, using playful red and white text on a kraft paper background. 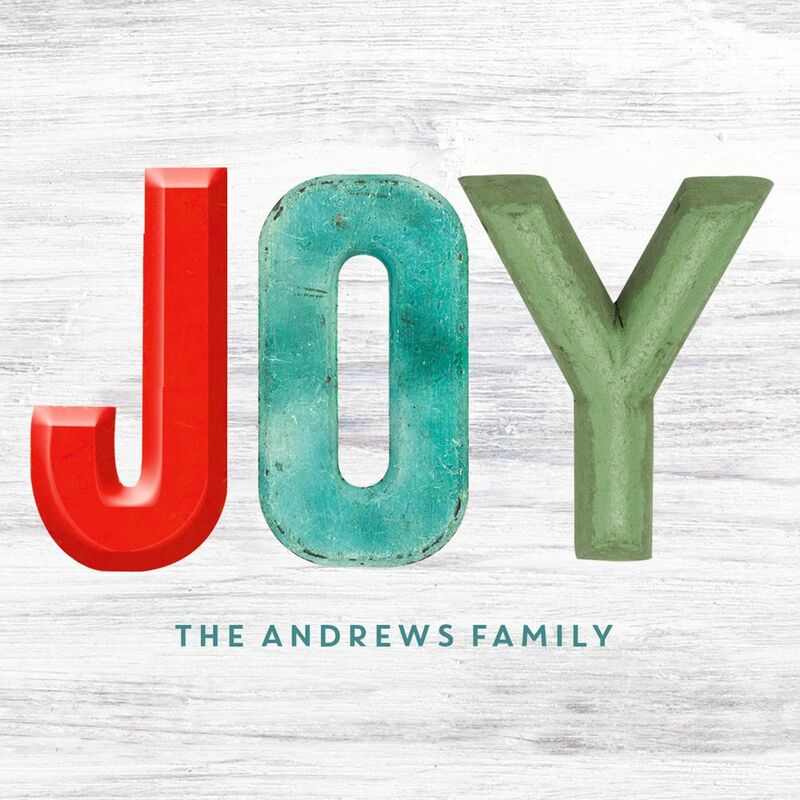 The red stripes in the word “joy” are foil stamped. Personalize this trifold card. See this design in our new swatch book format. Holly Jolly wording and a foil stamped reindeer head in your choice of foil colors give this Christmas card wording idea a modern woodsy feel. Personalize this card. See the trifold version. Have a Very Merry Christmas may not sound new, but this ornate foil-stamped design is something you won’t find anywhere else. Choose from 5 foil colors and several formats with this design. Personalize this card. 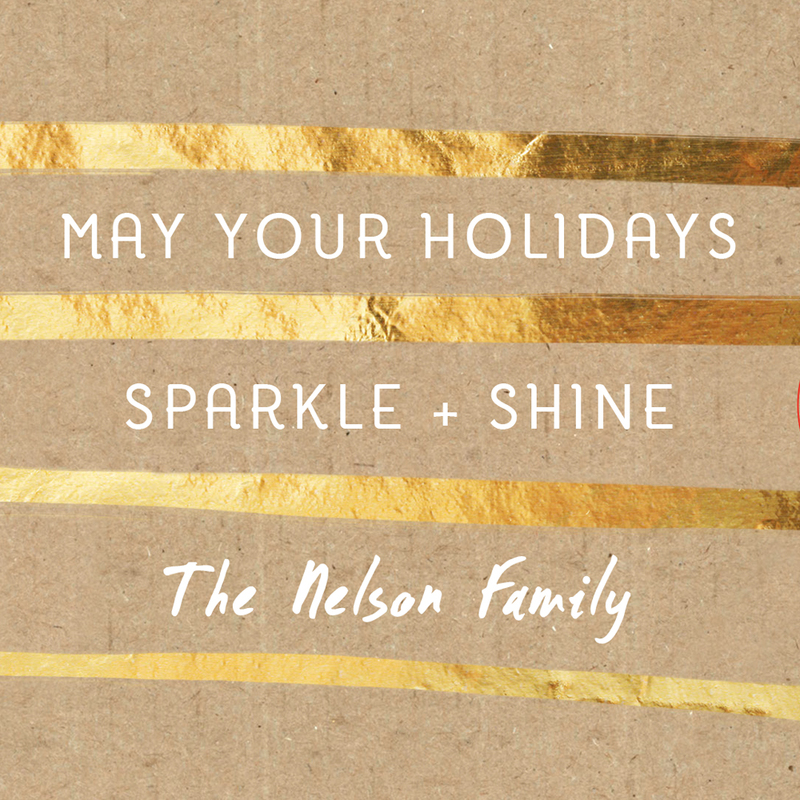 May Your Holidays Sparkle & Shine is a greeting that works with our huge collection of foil and faux-foil Christmas cards. Personalize this card. 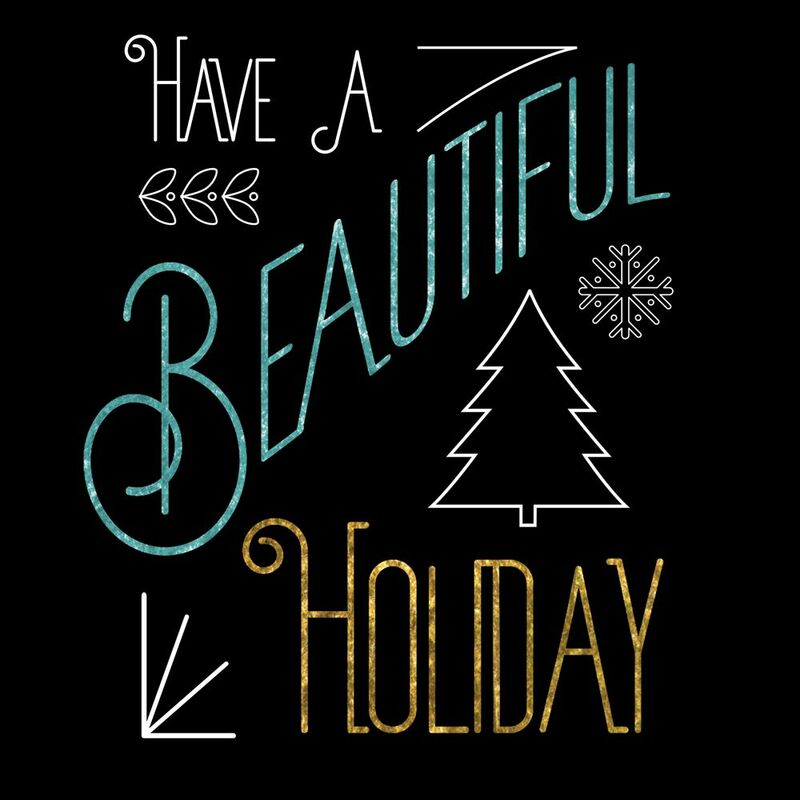 Have a Beautiful Holiday in a mixed-font look gives a modern twist to an old message. Personalize this card. 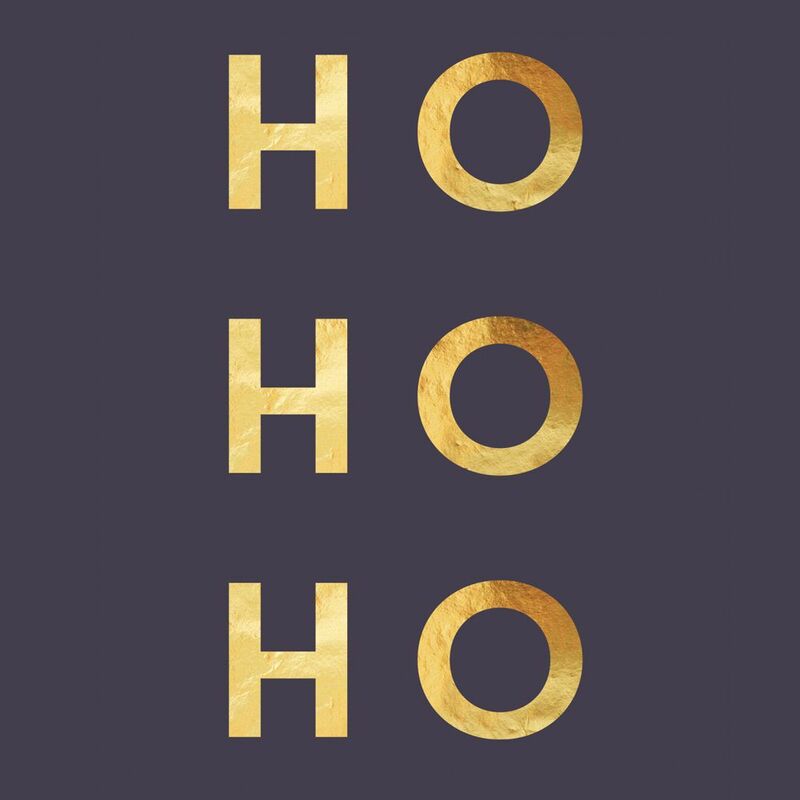 Ho Ho Ho is a jolly message in a modern font that takes on it’s own happy meaning when you accompany it with fun family photos. Personalize this card. 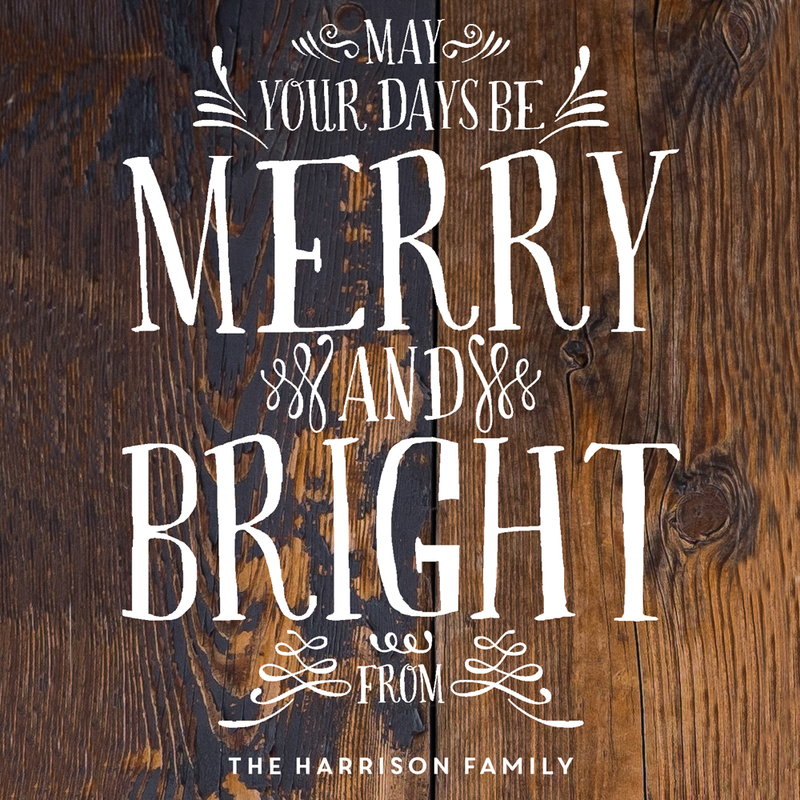 May Your Days Be Merry and Bright is a message made more contemporary with its fun font treatment and rustic styling. Personalize this card. Joy in distressed 3D lettering has the look of wall decor when placed against the wood-grain background. Choose from a two-sided design on double thick paper, or our new slider card format. We hope these unique Christmas card wording ideas inspire you to share your holiday wishes in a fresh way this season. 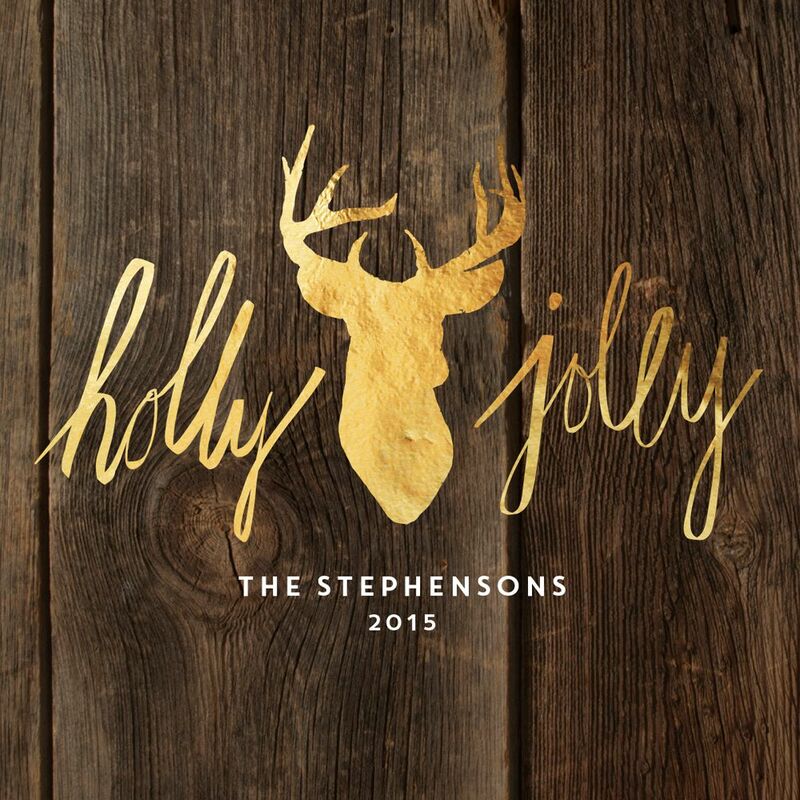 Shop our Christmas cards for more ideas, or keep reading our blog for top wording ideas from past years.